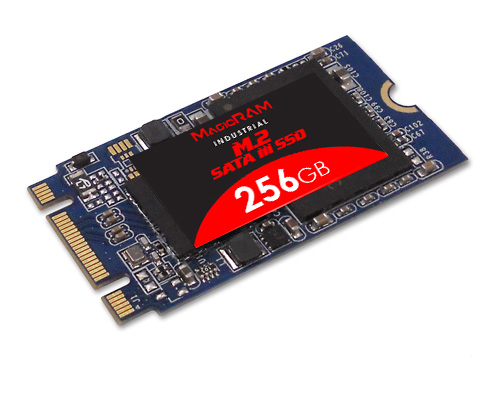 MagicRAM M.2 SATA SSD is the next generation form factor (NGFF) storage solutions. It adopts the industry-leading technology and delivers extreme PCIe performance in a compact M.2 2242, 2260 or 2280 form factor. MagicRAM M.2 SATA is a caseless Solid State Drive with SATA III interface that delivers outstanding performance in a small, industry standard form factor and includes many features to improve flash management and SMART data retrieval. MagicRAM M.2 SATA SSD is available with SLC, pSLC or MLC NAND Flash in standard (0 to +70C) and extended temperature (-40C to +85C).